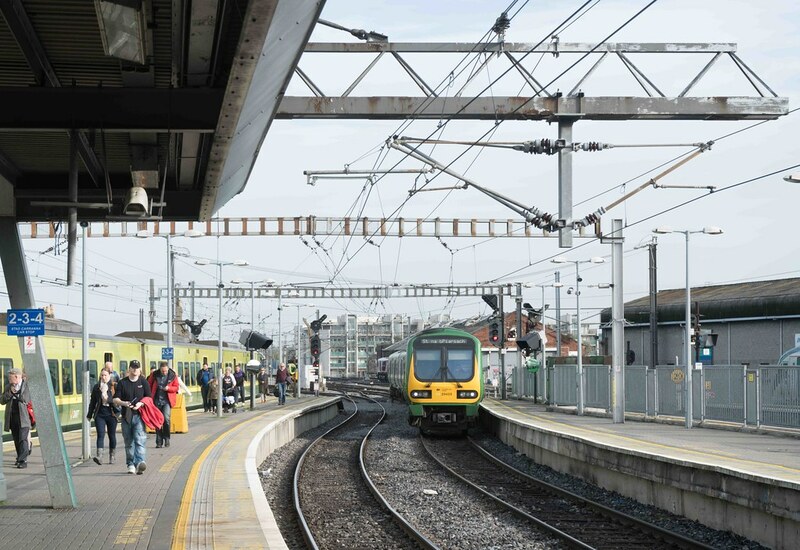 Dublin Connolly is one of the main railway stations in Dublin and is a focal point in the Irish route network. Opened in 1844 as Amiens Street Station, the ornate facade has a distinctive Italianate tower at its centre. 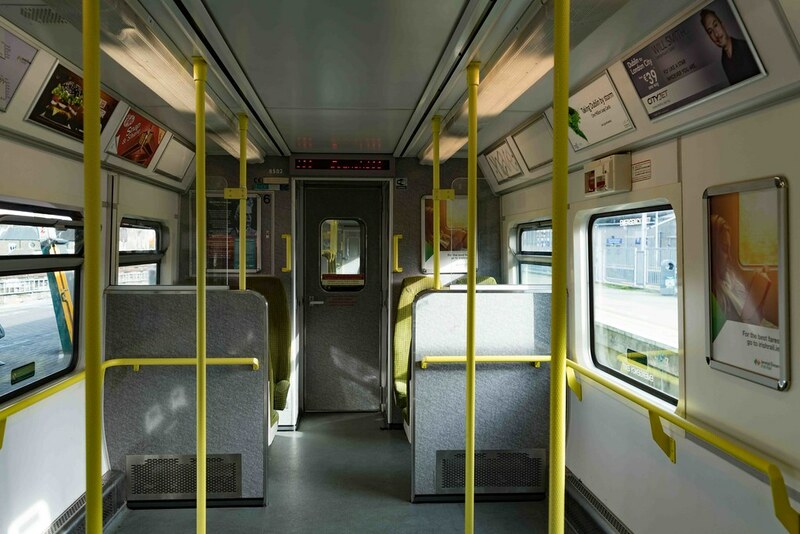 On the North side of the River Liffey, it provides intercity and commuter services to the north, north-west and south-east. 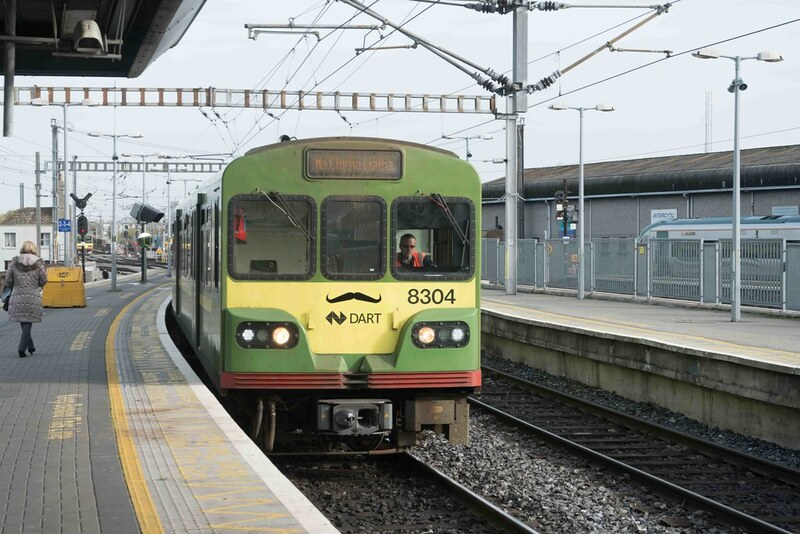 The North-South Dublin Area Rapid Transit (DART) service also passes through the station. 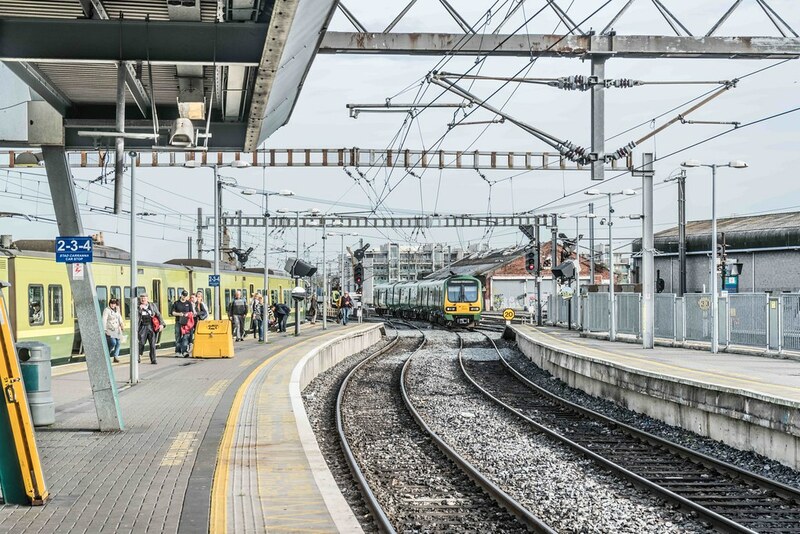 I use this station on a regular basis and I must admit that the long walk from the ticket office area to the platforms used by the DART service really annoys me. 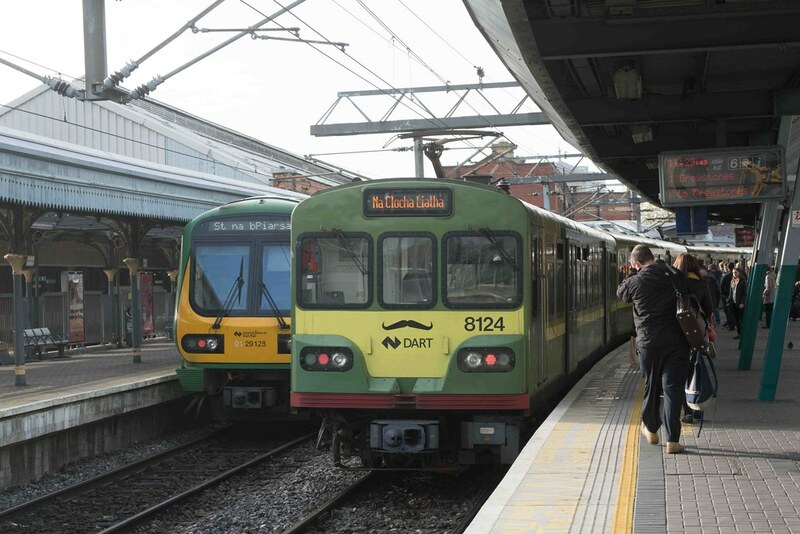 The station opened on 29 November 1844 by the Dublin and Drogheda Railway Company as Dublin Station, but was renamed Amiens Street Station ten years later after the street on which it is located. 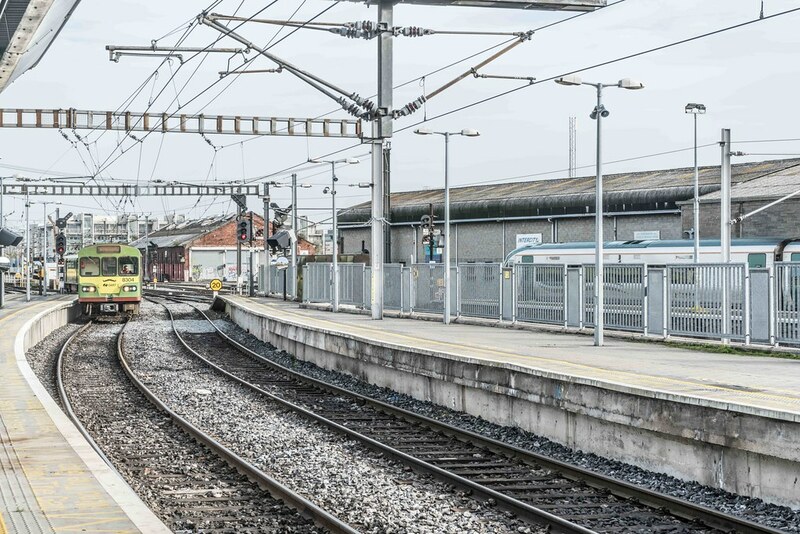 Originally the station served only a single mainline to Drogheda, and in 1853 through services to Belfast commenced. 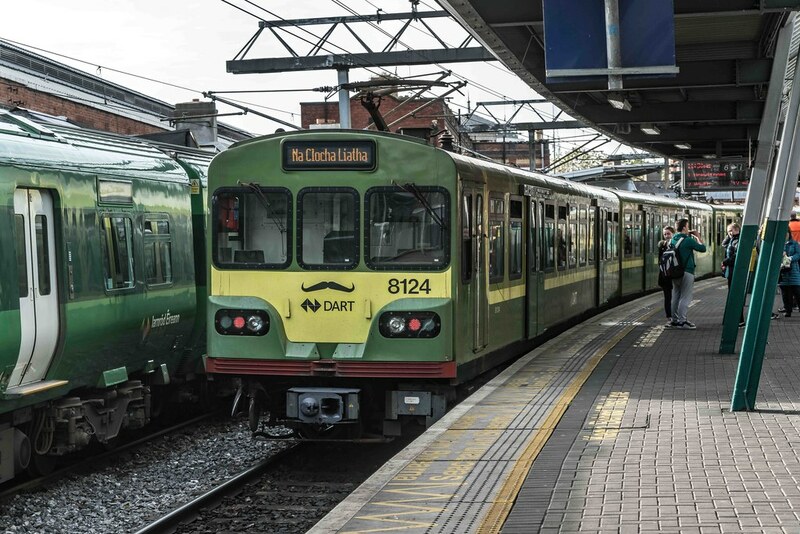 In 1891, the City of Dublin Junction Railway connected the station with Westland Row Station (now Pearse Station) on the city's South side. 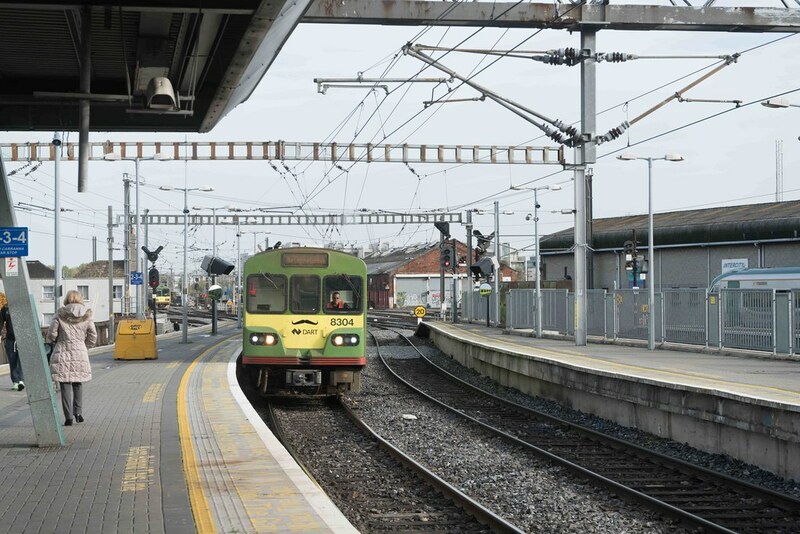 The City of Dublin Junction had a separate station known as Amiens Street Junction consisting of the present platforms 5, 6, and 7 (currently used by DART and Commuter services) with a separate street entrance. After the amalgamation of the GNR at the end of the 1950s, this station became part of Amiens Street and the separate entrance fell into disuse. 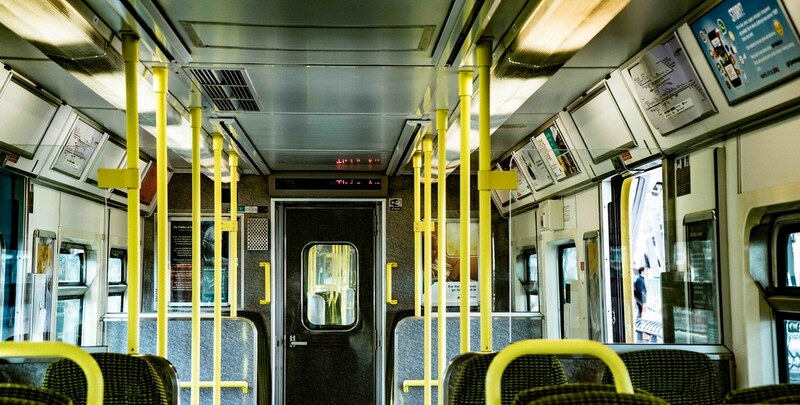 The City of Dublin Junction Railway allowed services to run from Amiens Street through to Westland Row to Rosslare and the South East. 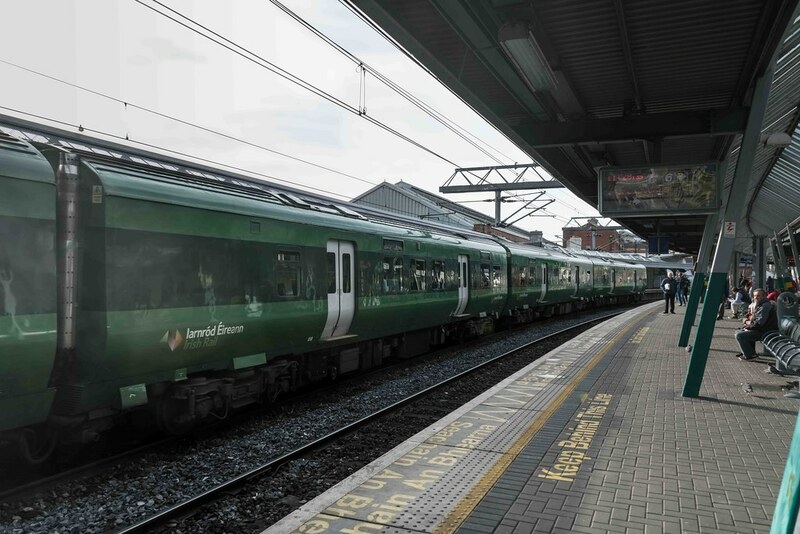 Services to Sligo were transferred to Westland Row (Pearse Station) running non-stop through the station in 1937, with the closure of Broadstone Station by CIÉ. 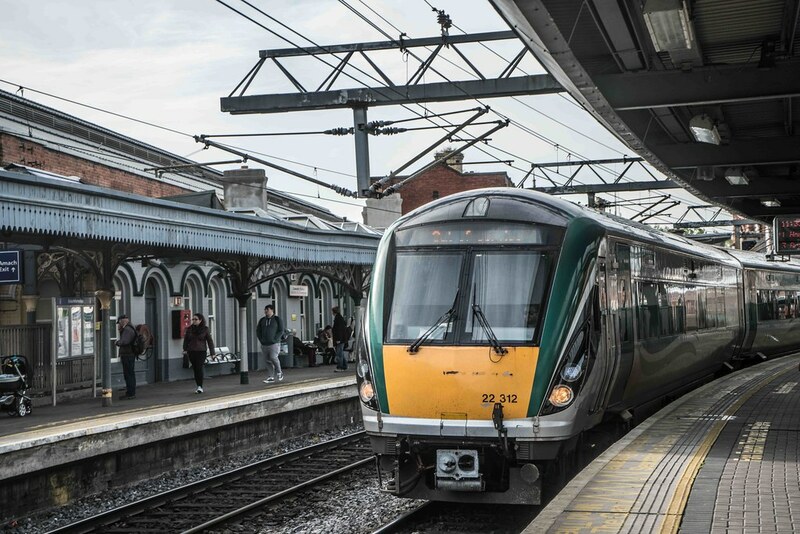 Services to Galway and Mayo also terminated at Westland Row, operating through Connolly Station after 1937, running via Mullingar and Athlone. 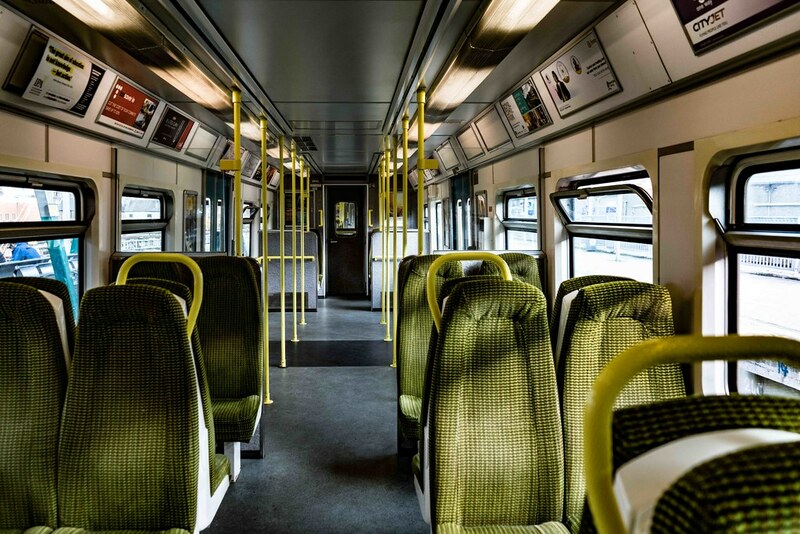 This was discontinued in the 1970s in favour of running services from Heuston Station. 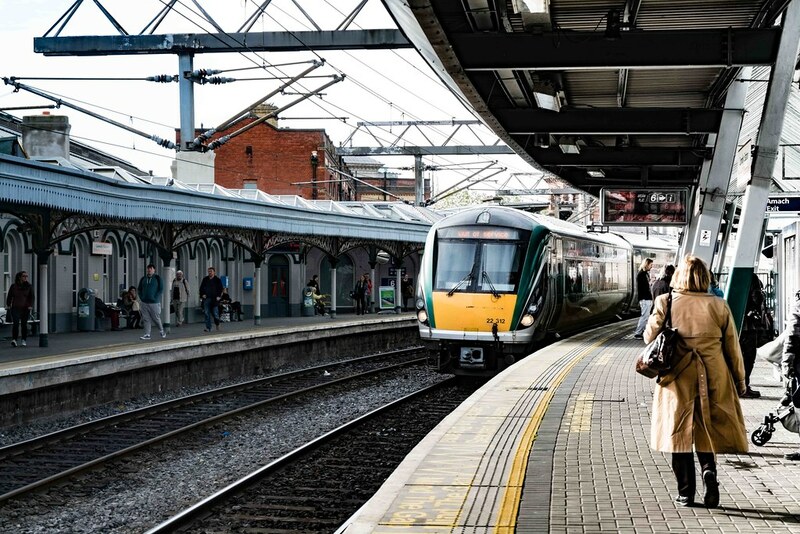 During the 1960s, Sunday trains to Cork, Limerick and Waterford operated from Connolly platforms 5, 6 & 7 through the Phoenix Park Tunnel to avoid the cost of opening Heuston for the limited Sunday traffic demand at that time. In 1941 the station took a direct hit from a German bomb. 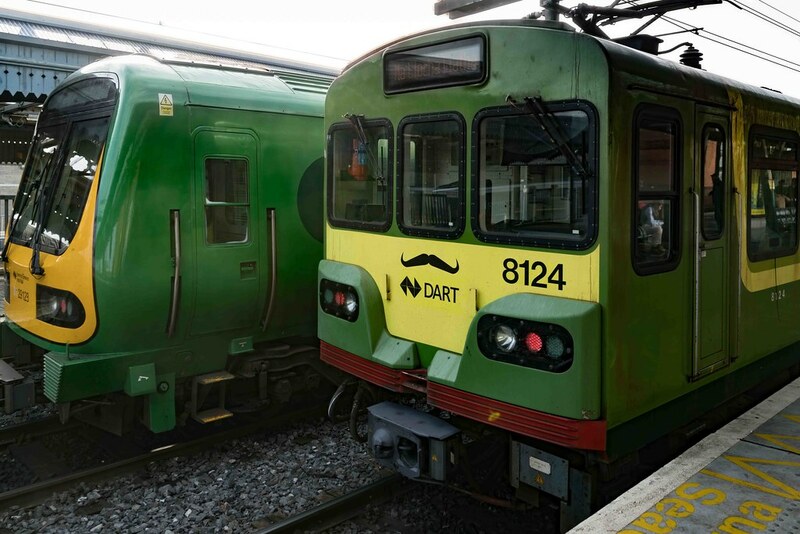 In 1966, the 50th anniversary of the Easter Rising, the station's name was changed to Connolly Station after Irish revolutionary and socialist James Connolly. At the same time, other main stations were renamed after patriots executed for their roles in the Rising. 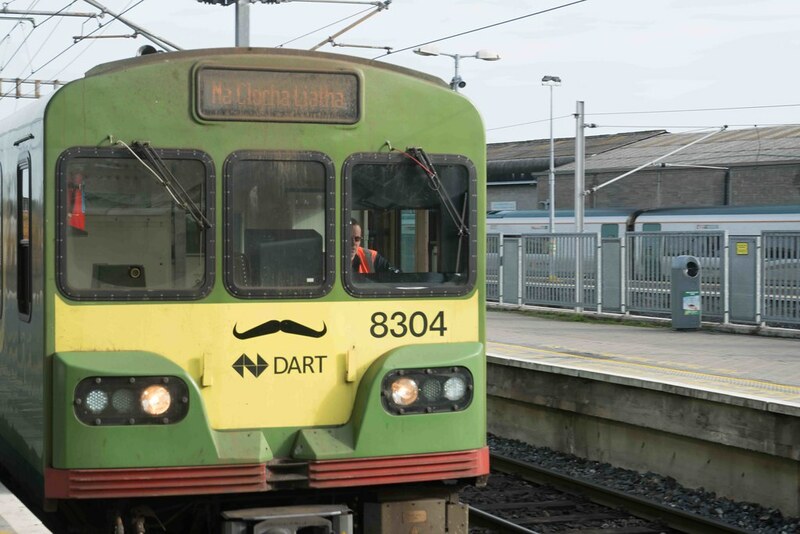 At the commencement of DART services in 1984, the City of Dublin Junction Railway entrance was refurbished and reopened for commuters. 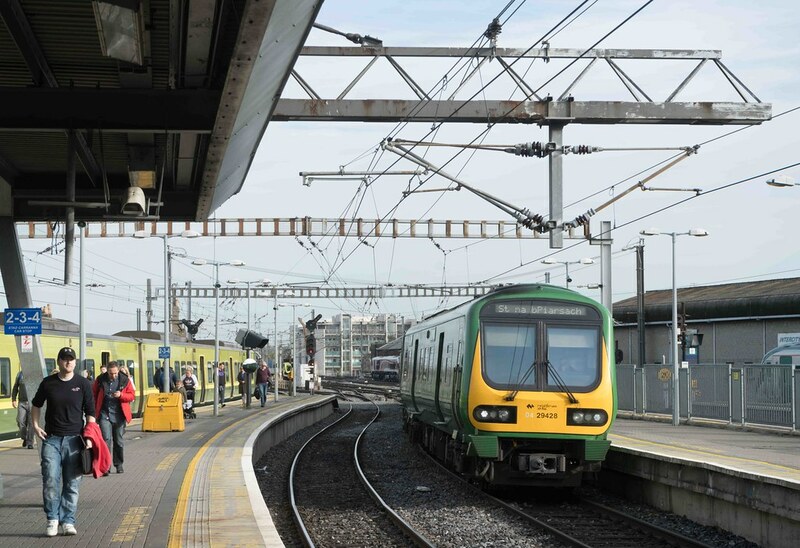 During the late 1990s, Connolly Station was completely renovated and partially rebuilt. An entirely new station hall was built, the roof over platforms 1-4 was replaced, and a new bar/café and shops were installed. 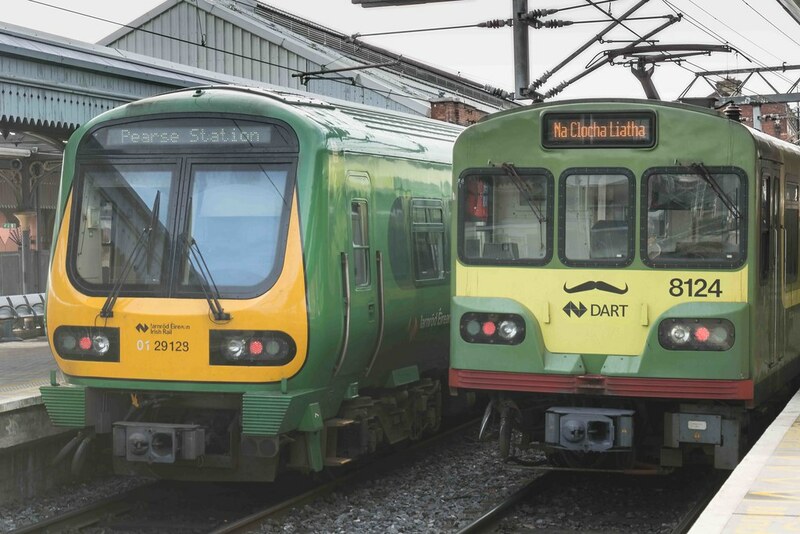 The former DART/Suburban station entrance (City of Dublin Junction Railway entrance) and the secondary station hall built with the DART (further north on Amiens Street) were again closed, but a new entrance on the International Financial Services Centre side was opened. 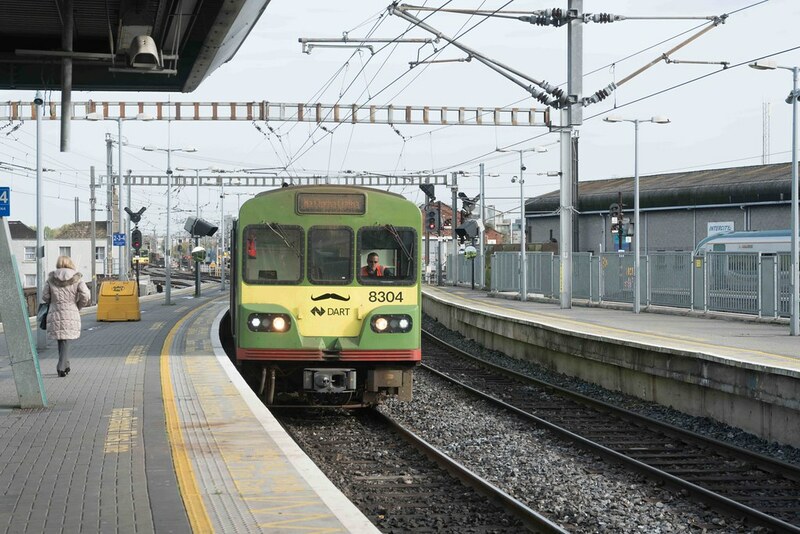 In 2004, the Luas Red Line began serving the station. 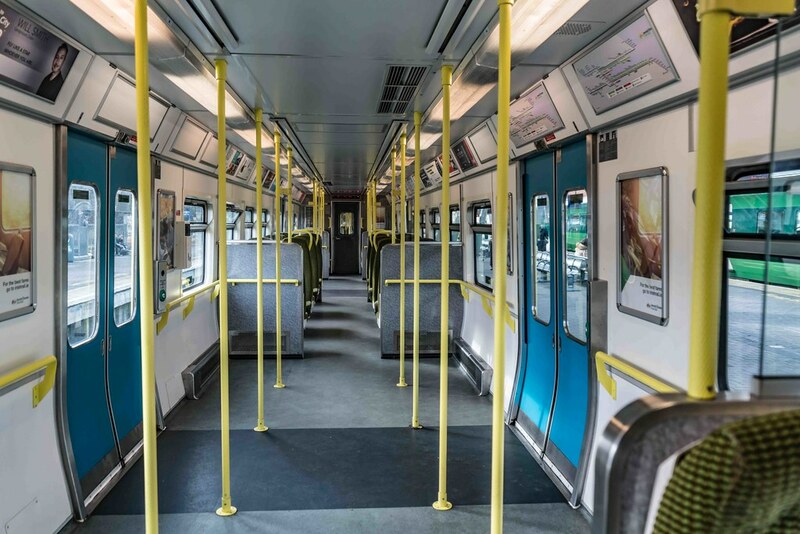 As part of the preparation for this, the ramp that had been a bus terminus was demolished and replaced with a two-platform tram station connected to the main concourse by escalators and lift.